The Friends of St Andrew’s is a voluntary group, formed many years ago, with the aim of raising funds to help support the very considerable costs involved in the upkeep of this remarkable building. It is independent of Colyton Parochial Church Council, and has its own committee to decide the allocation of its funds. Some Friends attend church and some don’t, but all share a common passion and enthusiasm for the preservation of this fine monument. The present church only survives thanks to the generosity of those who have donated funds or effort over the years. It has survived civil war and rebellion and today offers a haven of peace and tranquillity for anyone who seeks it. 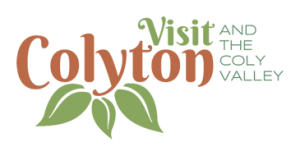 Whatever your religious beliefs, we hope you will agree that Colyton, its people and its businesses would be the poorer without such a wonderful focal point within the town. It is therefore up to us to play a part in ensuring that the walls, stained glass windows, lantern tower, bells etc. of our beautiful church are preserved for generations to come. 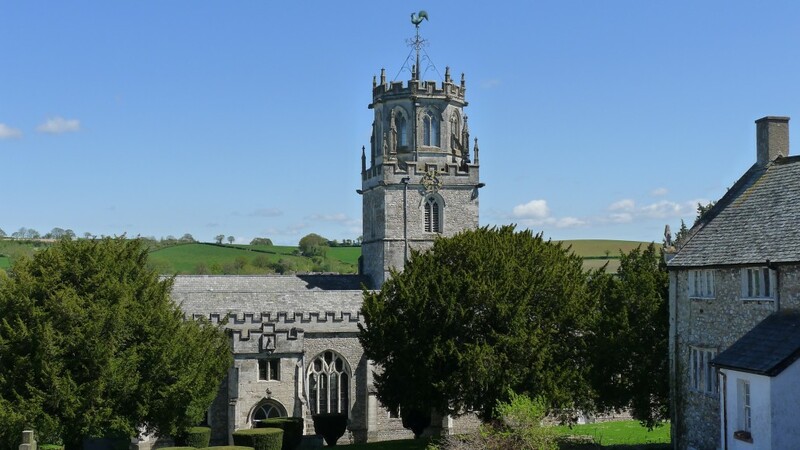 To raise funds, FoStA host the excellent Concerts for Colyton series and illustrated talks FoStA TALKS and our full programme can be found here in the events section. We are always looking for new members. Members get discounts on all our concerts and talks and they can be found on the Events page on this site. You can pick up a membership application at the hexagon in St Andrew’s Church, or we can send one if you contact us. Help us maintain this historic church building for the benefit, enjoyment and appreciation of the whole community.